1. 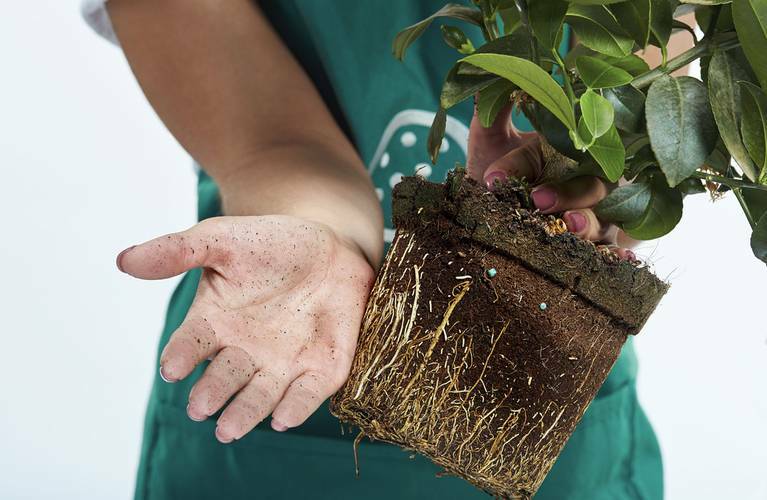 How dry is the compost? 2. How dry are the roots? 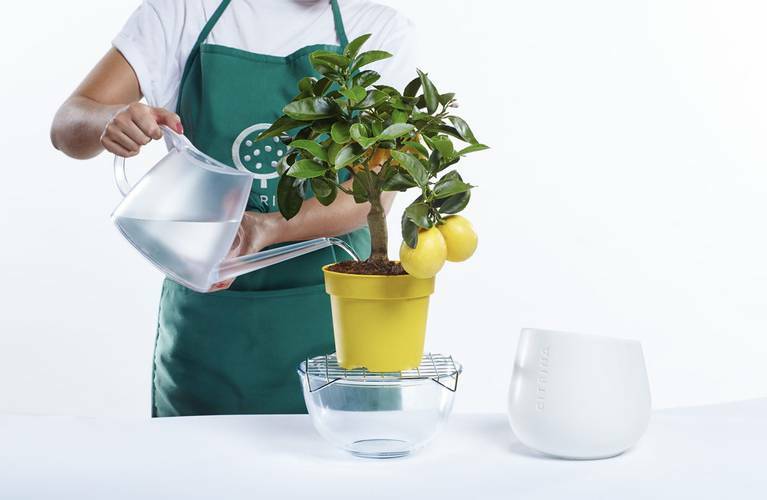 A more accurate way of knowing when to water your Citrina is to carefully turn the pot upside down, remove the plant (watch the video tutorial to find out how) and feel the root ball with your fingers. 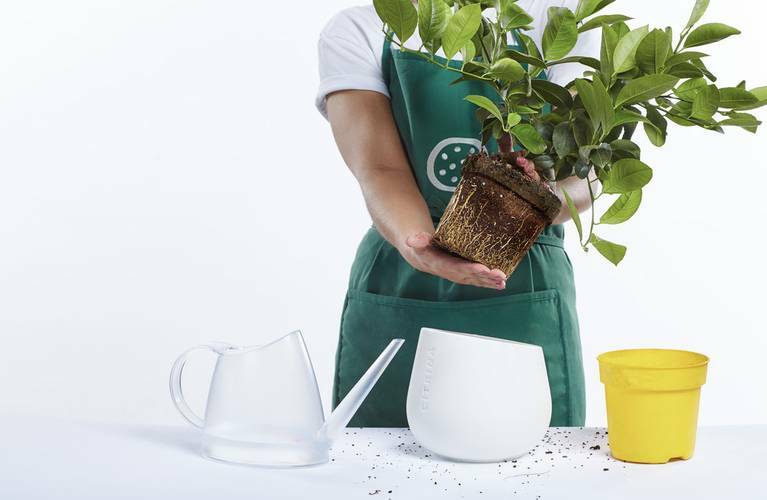 Soon enough, you’ll know instinctively when to water your plant by simply lifting it and assessing its weight (watch the video tutorial to find out how). 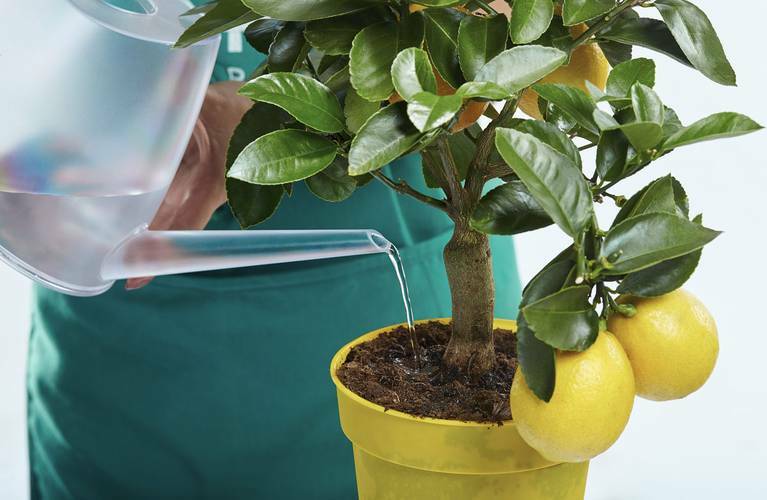 You will find that as your Citrina grows so will you – gaining confidence and knowledge…trust us, look after your plant and there’s nothing to it.